Every camera has a burst mode: it’s where you hold down the shutter button and it keeps taking photos until you lift your finger. It’s great for shooting sports, wildlife, or any other situation where you’re trying to capture a fleeting moment. The thing is, you can’t use burst mode indefinitely; after a few moments, it slows down or stops entirely. Let’s find out why, and some of the things you can do to potentially increase the length of the bursts you can shoot. Your camera’s burst mode is rated in frames per second (FPS); it’s the number of photos it can take each second. For example, my Canon 5D MKIII can shoot six RAW or JPEG images every second. My friend’s Canon 7D MKII can do ten and some of Sony’s Alpha mirrorless cameras can even hit 20 FPS, so there’s a fair bit of variation between cameras. In general, cameras that are aimed at sports or wildlife photographers have faster burst modes. The thing is, you can’t just shoot at your camera’s maximum burst speed indefinitely. RAW or large JPEG files have too much data for them to be written quickly to even the fastest SD or CF card, so when you shoot in burst mode, your photos are saved in the camera’s shot buffer. The photos are then transferred from the buffer to the storage card. 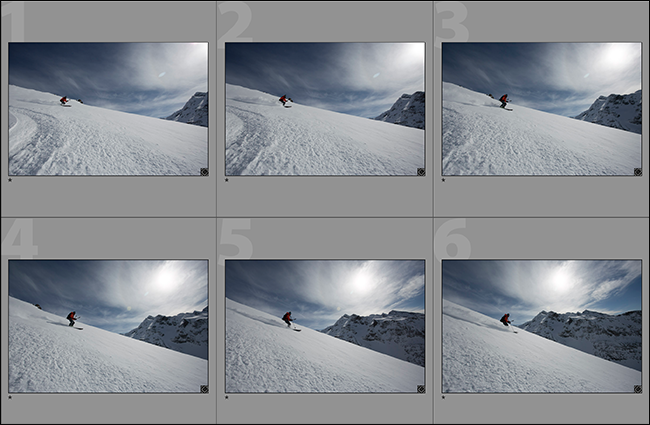 The size of the image buffer is the biggest thing determining how long you can use burst mode. Let’s continue to use my camera as an example. It’s got an 18 shot buffer for RAW images. This means that it takes just three seconds for the buffer to fill if I shoot in burst mode. In reality, since the buffer is writing to the cards at the same time, I get a little more, but it’s really only about four seconds before the burst slows down. Once the buffer is full, your camera can only take a new photo after one has been saved from the buffer to the storage cards. This is where the write speed of your cards comes into play. While your camera’s burst speed and buffer are hard limits, there are some steps you can take to make sure you’re always getting the most from burst mode. There are also some compromises you can make if you need to shoot longer bursts. 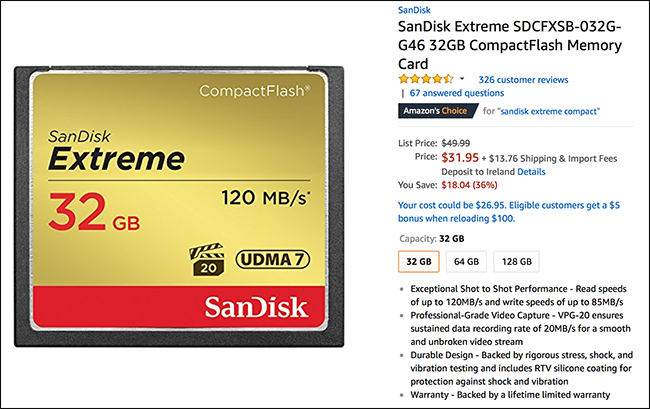 The first thing to check is to make sure you’re using Class 10 or higher SD cards; for CF cards, check what your camera manufacturer recommends but you should be okay with anything that has write speeds of 120 MB/s or better. Having fast cards in your camera means your buffer clears faster. And even when you hit the limit of your buffer, you’ll still be able to keep shooting—just at a much reduced burst rate. One thing to note is that if your camera has dual card slots, one of them may be faster than the other. The CF slot on my 5DIII has a faster max speed than the SD card slot. If this is the case, only shoot to the fastest card slot when you’re trying to maximize burst speed. The other possible burst mode hang up has actually nothing to do with burst mode: it’s your autofocus. If you’re using a single autofocus mode, depending on how you have your camera configured, it may be trying to find focus before taking the next shot. This can slow your bursts way down. Instead, switch to a continuous mode (AI-Servo on Canon, AF-C on Nikon). You can also turn autofocus off entirely and shoot a quick burst to see if it’s the problem. If you’re using fast enough cards and autofocus isn’t the issue, then it’s time to start compromising. The two big options are to either shoot lower quality images or a slower burst speed. While my 5DIII can only store 18 RAW images in the buffer, it can handle 63 high-res JPEG shots. 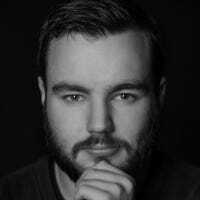 If pure image quality and post processing options aren’t as important as shooting continuously for 10+ seconds, I’ll switch to JPEG. It’s the same with most DSLR and mirrorless cameras. Your other choice is to use a lower burst speed. Again using my camera as an example, while its high speed burst is six FPS, there’s a slower three FPS burst mode. This means I get around eight seconds of continuous shooting. Unless you’re shooting really fast moving subjects, three frames per second is probably enough for the situations where you don’t want to compromise on image quality. Burst mode is limited by two things: your camera’s shot buffer and, once it’s full, the write speed of your storage cards. As long as you’re using fast enough cards, the only things you can really do to increase the length of the bursts you can shoot is lower the quality of the images or lower the speed of the burst.